Sterilizzatori professionali per coltelli. Shop online! 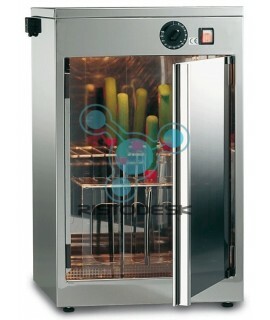 STERILIZZATORE ELETTRICO COIBENTATO AD ACQUA cm39x14x50h A PARETE AD USO PROFESSIONALE CE CAP. COLTELLI cm27h POT. 1.5Kw MON. 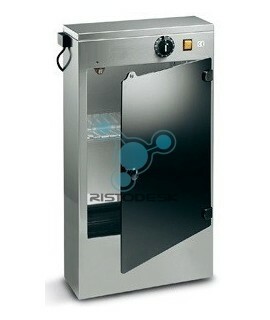 STERILIZZATORE ELETTRICO AD ACQUA cm38x14x40h A PARETE AD USO PROFESSIONALE CE CAP. COLTELLI N.12 POT. 1.5Kw MON. STERILIZZATORE ELETTRICO cm40x13x67h A PARETE CON RAGGI ULTRAVIOLETTI DA 16W AD USO PROF. CE CAP. COLTELLI N.14 MON. STERILIZZATORE ELETTRICO cm51x13x67h A PARETE CON RAGGI ULTRAVIOLETTI DA 16W AD USO PROF. CE CAP. COLTELLI N.20 MON. 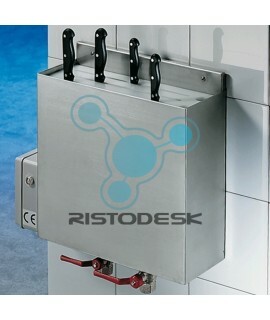 STERILIZZATORE ELETTRICO cm43x16x64h A PARETE CON RAGGI ULTRAVIOLETTI DA 16W AD USO PROF. CE CAP. COLTELLI N.10 MON. 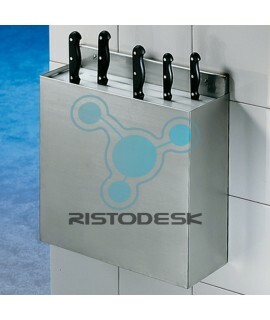 STERILIZZATORE ELETTRICO cm54x16x64h A PARETE CON RAGGI ULTRAVIOLETTI DA 16W AD USO PROF. CE CAP. COLTELLI N.14 MON. STERILIZZATORE ELETTRICO cm40x14x62h A PARETE CON RAGGI ULTRAVIOLETTI DA 16W AD USO PROF. CE CAP. COLTELLI N.15 x cm31h MON. STERILIZZATORE ELETTRICO cm40x14x76h A PARETE CON RAGGI ULTRAVIOLETTI DA 16W AD USO PROF. CE CAP. COLTELLI N.15 x cm45h MON. 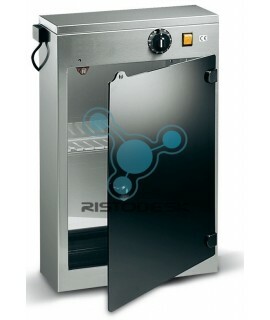 STERILIZZATORE ELETTRICO cm40x30x62h A PARETE CON RAGGI ULTRAVIOLETTI DA 24W AD USO PROF. CE CAP. COLTELLI N.20 x cm29h MON.